A glimpse of Abdul Kalam! 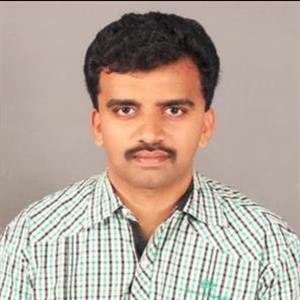 Sri Ramachandra Murthy October 13, 2018 21:39 IST A glimpse of Abdul Kalam! 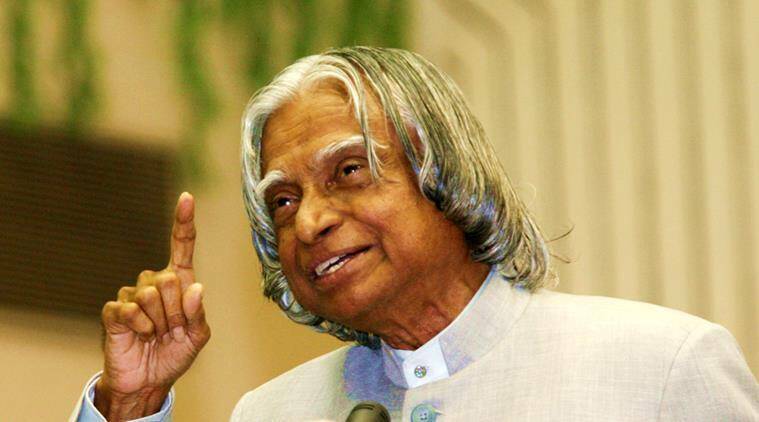 Dr. A.P.J.Abdul Kalam is most popularly called with the sobriquet “Missile Man of India". He had been a recipient of the prestigious award, the highest civilian award of our nation Bharat Ratna. Born in a middle class family on October 15, 1931 at Ramaswaram in Tamil Nadu, owing to poverty, he never received all facilities and was deprived of basic amenities during his childhood, and despite all the limitations and shortcomings, he was able to finally become the most remembered and talented scientist, besides also entering the political arena and he went on to become the 11th President of India. 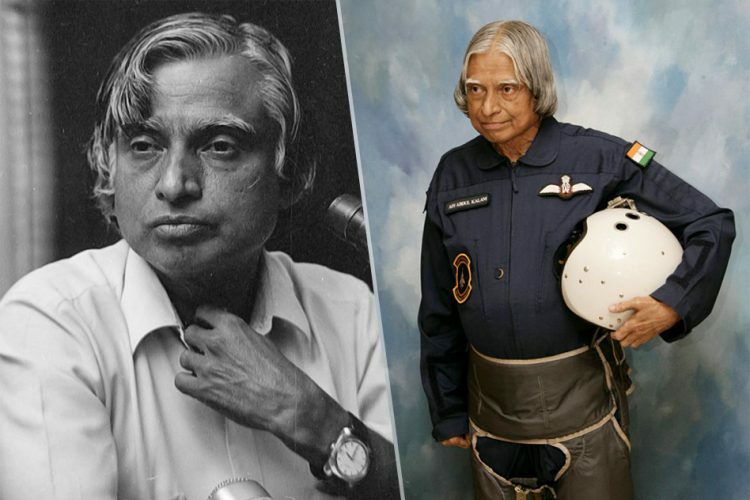 Abdul Kalam's life history, Wings of fire has been a very encouraging, besides motivational tale many people, especially the youngsters of the nation. He was always focused on developing India and was determined to make India a powerful and technically and economically advanced nation. Abdul Kalam was always known as a brilliant scientist who was always soft spoken, well mannered and offering inspirational advice to youth. It was under his leadership that India launched its first satellite launching vehicle SLV-3, and some of his greatest achievement in his space career is the launching of major missiles like Prithvi, AGNI, Akash and Trishul.